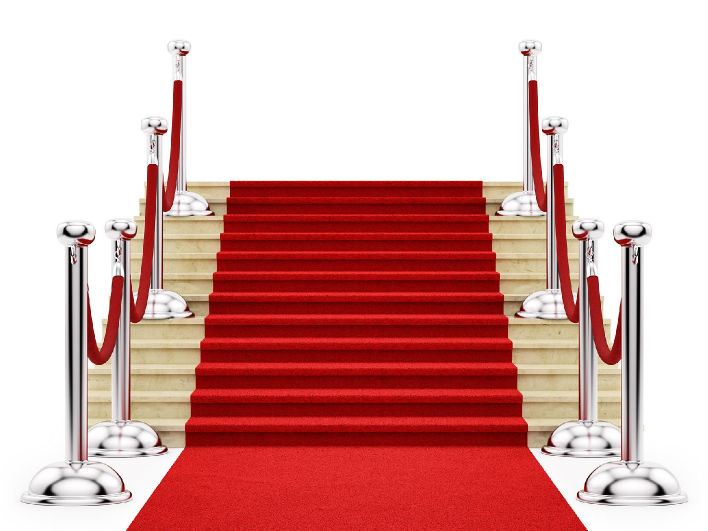 As the Oscars approach, and Oscar fever heats up we wanted to remind you that Trusterra Mortgage too is rolling out its red carpets, not just for this weekend, but every day we strive to provide exceptional customer service to all our clients. You may think that only Hollywood actors and royalty get the red carpet treatment, but no, you too can as well. At Trusterra Mortgage we believe that providing a honest straight forward and ethical advice and service to our clients is in fact a type of red carpet treatment. Following the law and regulations that govern our industry we believe is part of the red carpet treatment as well. So don’t be shy and Contact Us to get started and let’s roll out the symbolic red carpet together and let us pamper you with that red carpet treatment you deserve when getting your mortgage financing in order. Off topic, but related, since we’re at it might as well see what’s happening over at the Oscars.